Interior decorating designed for the way you live. Our room-by-room approach and product sourcing services offer just the right amount of support, so you maintain a sense of ownership over the project and can execute your dream space at your own pace. Brass Hill’s e-design and sourcing programs also allow us to assist clients who live outside of Westchester County (NY), Fairfield County (CT), and Manhattan. 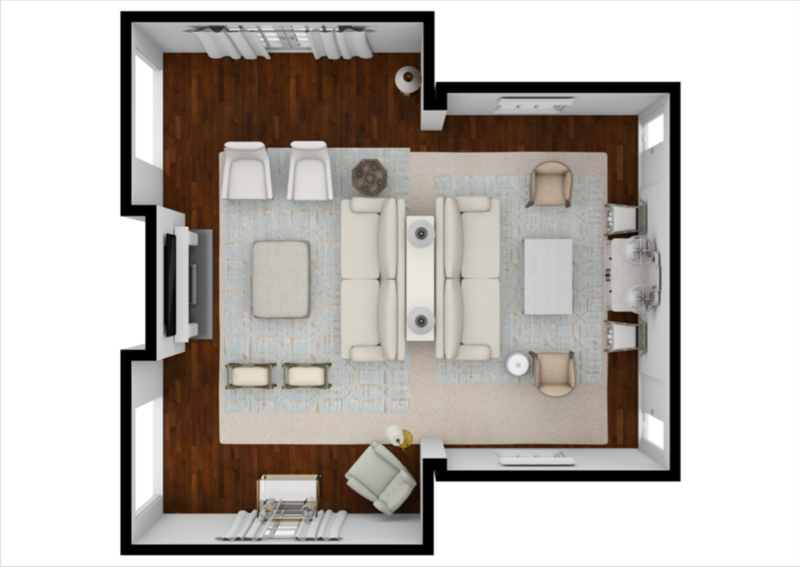 Flat-Rate By Room ($2,400/room): Full-service interior decorating broken down by the room. 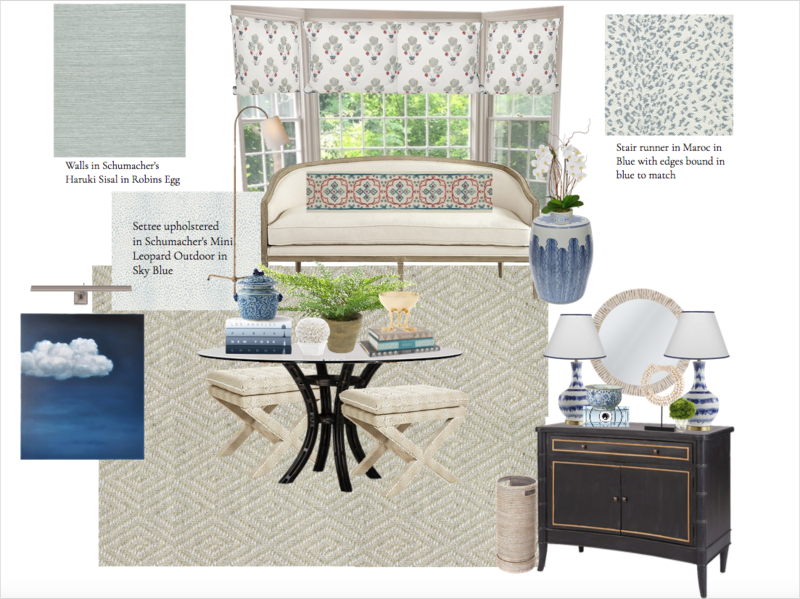 We conjure up and execute a cohesive, floor-to-ceiling scheme for the entire room, which is mapped out using a detailed moodboard, a to-scale floorplan of the proposed furniture layout, specific tearsheets of the recommended pieces, and a line-item estimate of all purchases. Once the plan is approved, we move into action, scheduling routine site visits; coordinating all product ordering from designer + trade-only resources (at trade-only prices); liaising with our trusted vendors (upholsterers, custom window-treatment-makers, decorative painters, pillow/cushion-makers, etc); and styling the room once all your furnishings arrive. Piecemeal Projects ($125/hour): Need new drapes in the dining room? Want to spruce up a neglected breakfast nook in the kitchen? We can tackle those smaller to-dos on an hourly basis. Solely Sourcing: This service was divined for the individual who wants to act as their own decorator. You know exactly what you want the space to look like and you’ve already identified the pieces that will complete your vision. But now you need access to trade-only resources…at trade-only prices. Send us your shopping list and our sourcing specialist will handle purchasing, shipping and tracking your trade-only items at rates reserved for pros. You pay only for the products you choose to buy. Not sure what qualifies as “designer” and “trade only,” we can provide a list of resources that offer big price cuts for professionals.